I’ve been working at writing a book on an off these past few months. Only recently has the final title been decided on: The Wood Artist: Creating Art Through Wood. 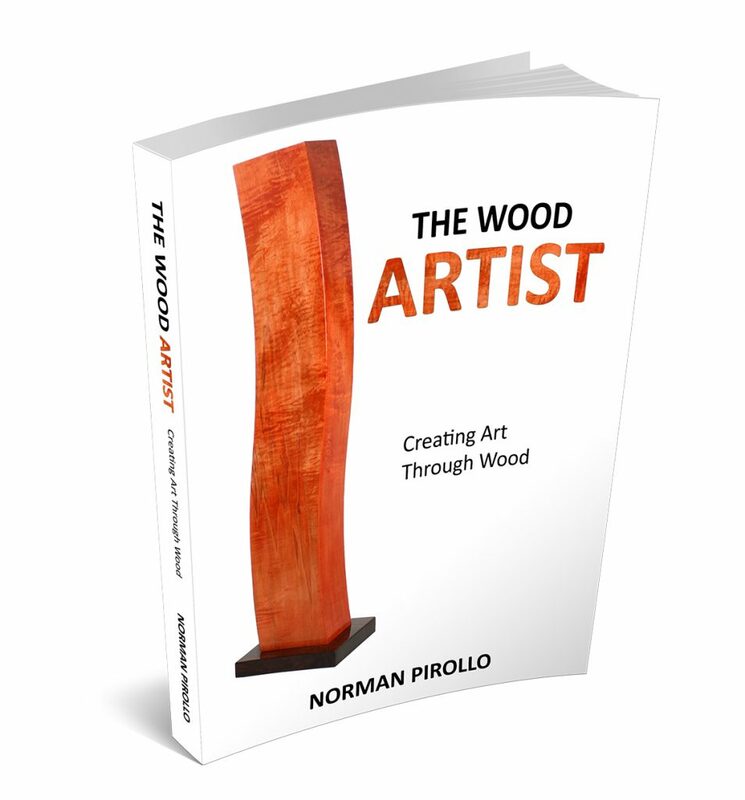 The book chronicles the evolution of my wood art and sculpture over several years. Several discoveries about wood are noted. I am excited about this book as this particular subject is part of the continuum of my second career as a furniture maker and wood artist. A few years ago, I never would have envisioned being part of the art world. It is through the medium of wood that I stumbled into it. One thing led to another and soon I developed a sufficient body of work to make serious inroads into the art world. Shifting from creating functional furniture to creating purely non-functional, non-objective art was challenging at times. At the same time, the creation of art unleashed a newfound creativity and vision that could not be manifested through my furniture designs. This is more than simply a picture book. In it I discuss the methodology and processes I developed to be able to create small and large pieces of wood art. As well, discoveries about the inherent characteristics and beauty of wood are discussed. Both sculptural and wall art are part of the journey. 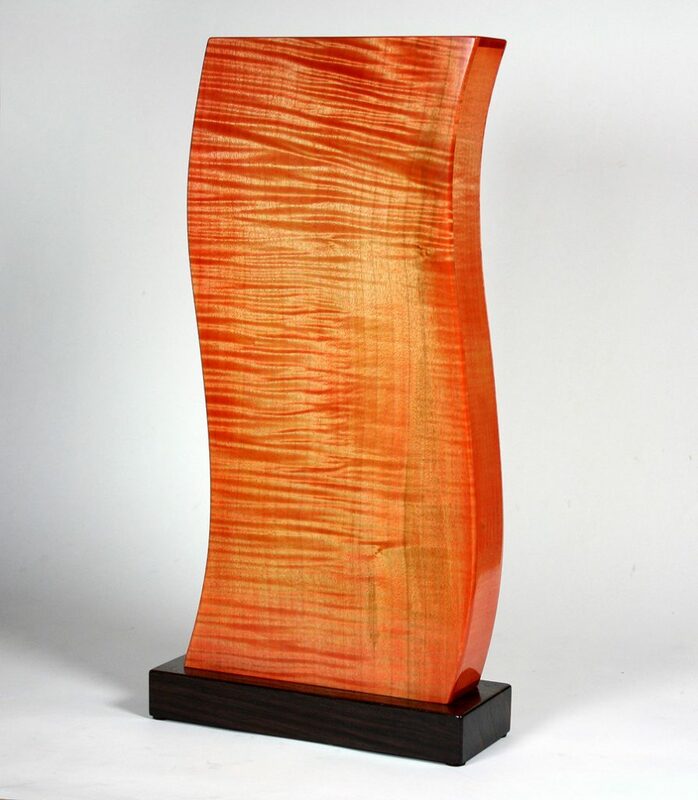 The wood art and sculpture closely follow the genre of contemporary art. It has been an exciting period in my career as both a woodworker and wood artist. I continue to work at both today. The book is 215 pgs. in total. So I created the video below as a retrospective of some of my recent work. The evolution includes the introduction of curved elements and colored wood at different points. Currently it is in the final stage of completion. The final version is being printed at this time. The book is targeted for publication on October 11, 2017.